Click on image to view full size and save. Thank you Ria! 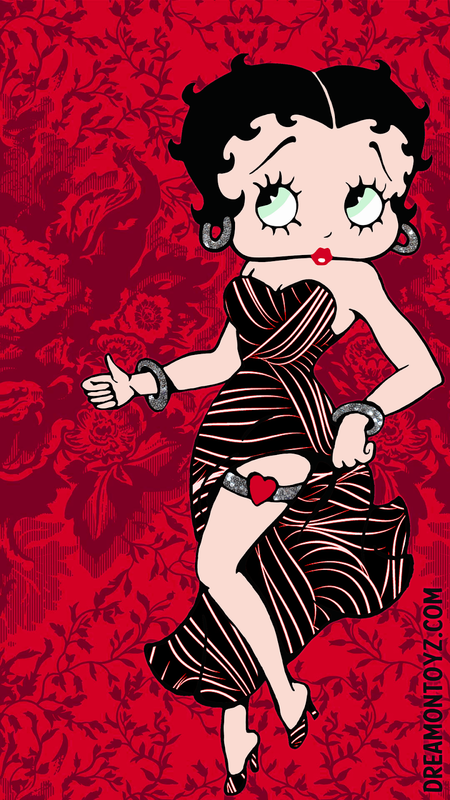 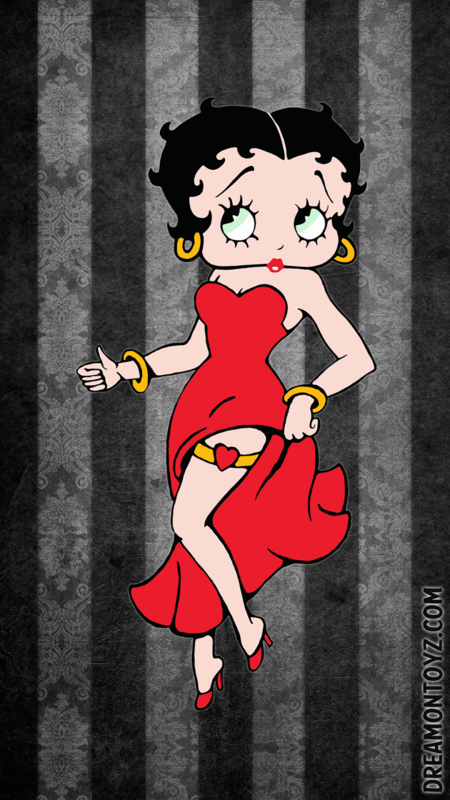 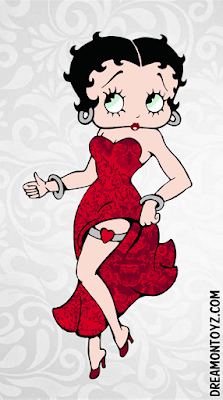 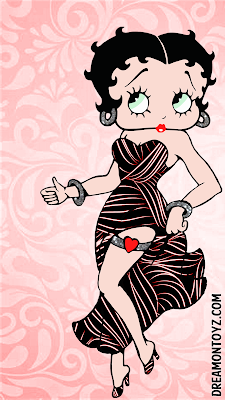 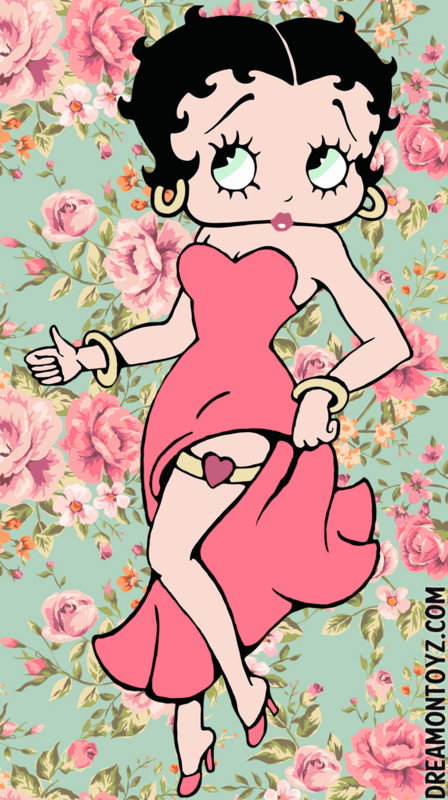 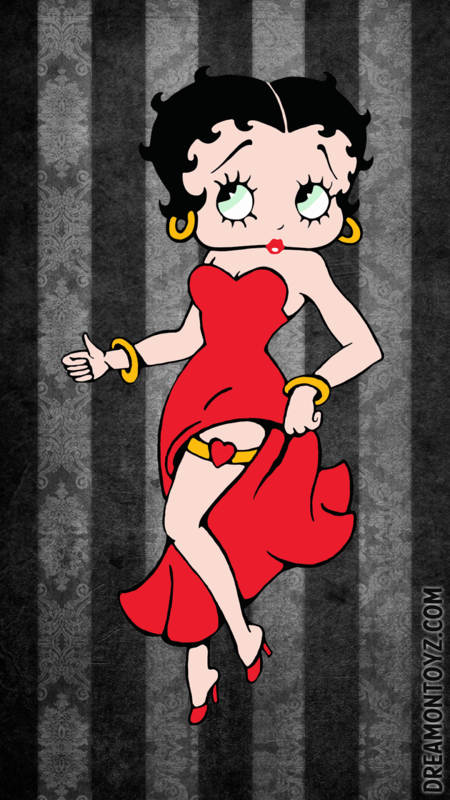 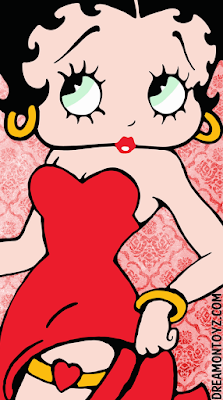 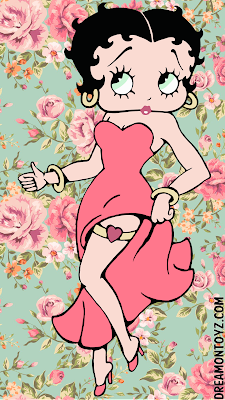 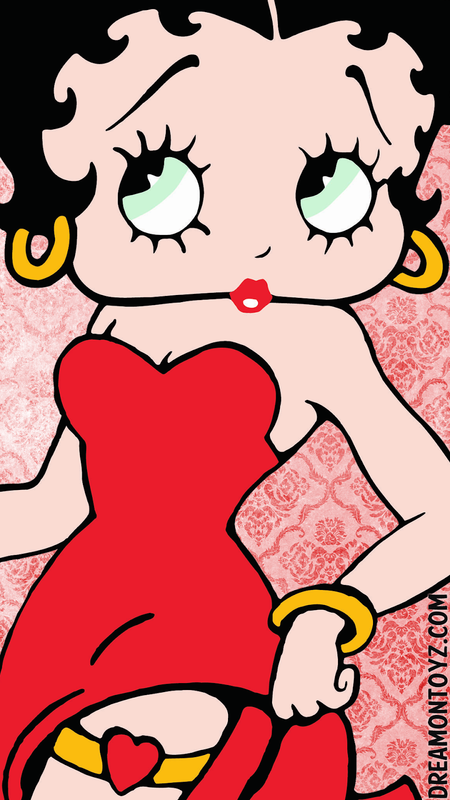 And Thank You for letting me continue to use your awesome Betty Boop creations as well.